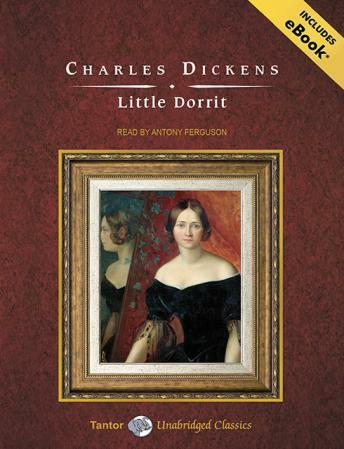 One of Charles Dickens's most personally resonant novels, Little Dorrit speaks across the centuries to the modern audience. Its depiction of shady financiers and banking collapses seems uncannily topical, as does Dickens's compassionate admiration for Amy Dorrit, the 'child of the Marshalsea,' as she struggles to hold her family together in the face of neglect, irresponsibility, and ruin. Intricate in its plotting, the novel also satirizes the cumbersome machinery of government. For Dickens, Little Dorrit marked a return to some of the most harrowing scenes of his childhood, with its graphic depiction of the trauma of the debtors' prison and its portrait of a world ignored by society. The novel explores not only the literal prison but also the figurative jails that characters build for themselves.